Our expert and experienced guides bring the stadium, its stories and the surrounding cityscape to life, offering unique insights on Irish history, culture and sport. 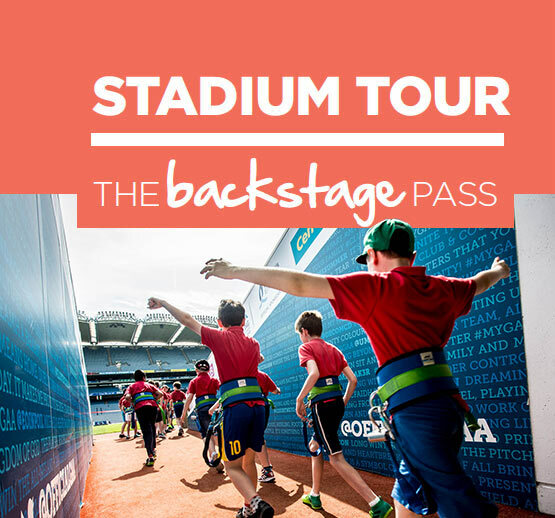 Inspire your students with our access-all-areas guided stadium tour. Walk in the footsteps of legends and learn about defining moments in Irish history. Visit the team dressing rooms before going pitchside via the players’ tunnel. Includes ‘September Days’ a short film capturing the magic of All-Ireland Final day and exclusive ‘Get in the Zone’ footage from top GAA players. Have a classroom full of thrill-seekers? They’ll love the Croke Park rooftop tour with its unmatched panoramic city views and insights into Dublin’s celebrated landmarks, combined with the thrill of walking 17 storeys high on the roof of one of Europe’s largest stadiums. Your students will learn about Dublin’s history while getting a truly bird’s-eye view of our capital city. Immerse your students in the spine-tingling and completely unique story of Gaelic games. Then let them burn up some energy in the Interactive Games Zone. The museum’s collections and interactive exhibits vividly illustrate the story of our national games from ancient times to present day. 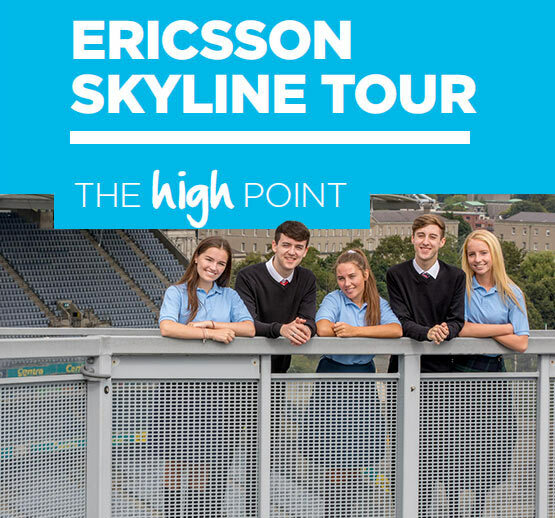 Combine Stadium Tour and Ericsson Skyline Tour for just €15 per Student. Combination tour last approximately 2.5hrs. Entry to the GAA Museum included. 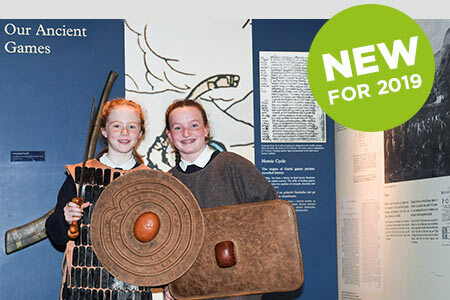 Our new hands-on workshop 'Warriors & Hurlers' gives primary school groups the chance to handle replica items and try on clothes and armoury similar to those which the legendary Cú Chulainn may have worn! One of the most famous legends in Irish mythology is ‘The Táin’ with its central character Cú Chulainn. ‘The Táin’ provides evidence of the ancient origins of hurling, where skill on the hurling field is a sign of skill as a warrior. Who better to illustrate this than Setanta - a master hurler who used his sliotar and camán to slay the hound of Chulainn and receive the new name of Cú Chulainn. This workshop gives children a hands-on, educational and fun experience of what it may have been like to be Ireland’s greatest hurler, hero and warrior. 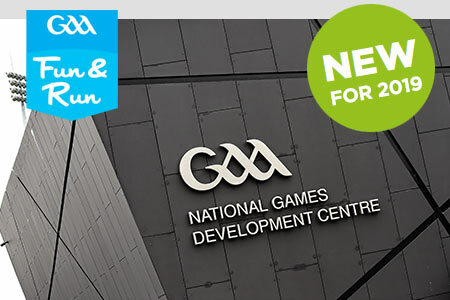 Give your class the ultimate GAA day out by combining a behind-the-scenes visit to Croke Park with a games activity at the GAA’s new state-of-the-art National Games Development Centre in Abbotstown. Suitable for children of all ages and ability, your pupils will take part in GAA Fun & Run, a team-based game, under the supervision of GAA coaches on one of the pitches at Abbotstown. Part of the National Sports Campus, the GAA Centre at Abbotstown is conveniently located just off the M50. Coach parking and lunch facilities available for groups. 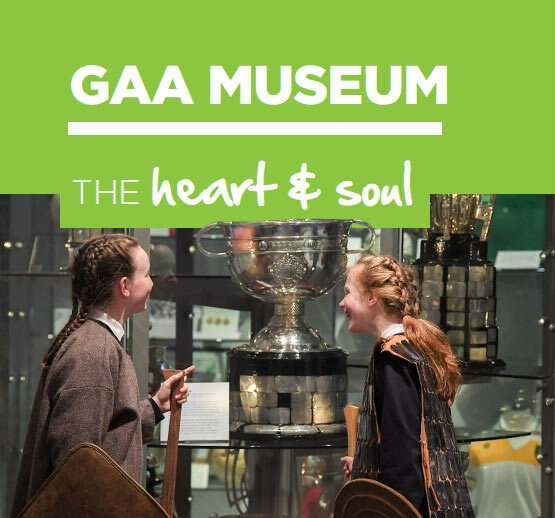 Primary school groups can opt to visit the GAA Museum and do the Croke Park Stadium Tour before or after the Fun & Run activity. Test their skills in the Interactive Games Zone - free with every tour. 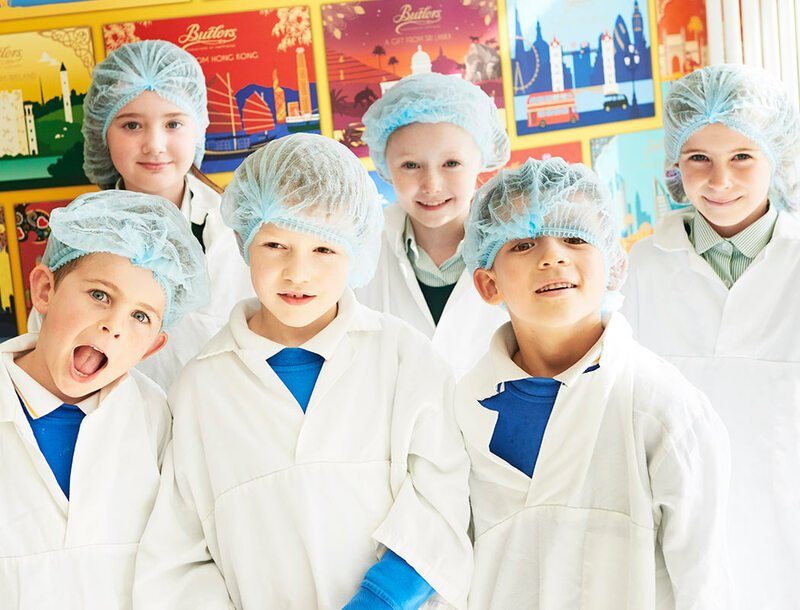 In addition to the range of fantastic attractions here in Croke Park, we’ve also teamed up with EPIC Museum and Butlers Chocolate to offer the ultimate school tour packages for school children of all ages and ability.